Source: Yamauchi, Y., and Helenius, A. 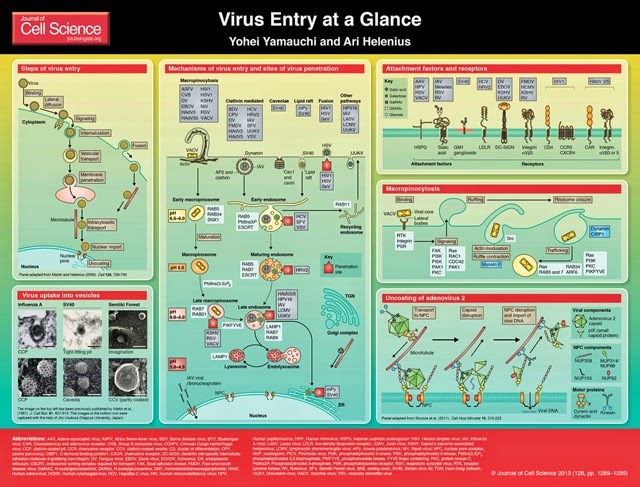 (2013) Virus entry at a glance. Journal of Cell Science, 126(6): 1289-1295.